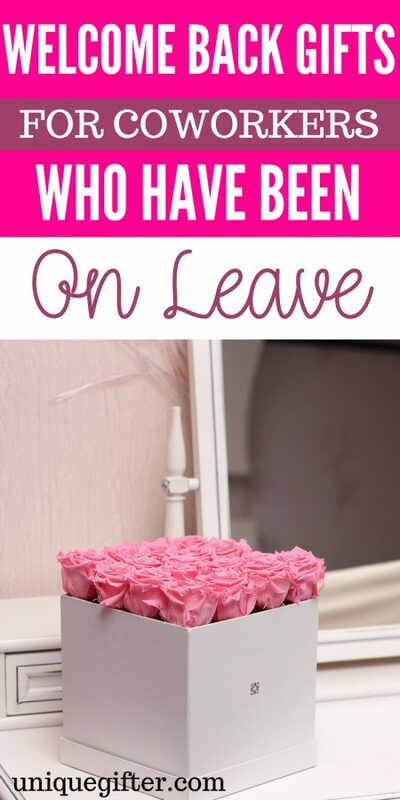 If your coworker has been on leave for a while, for whatever reason, a nice gift for coming back to work might make it an easier transition. 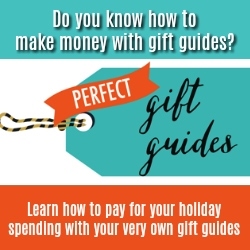 Plus, giving and receiving gifts is just fun and coworkers can quickly become like family to you. 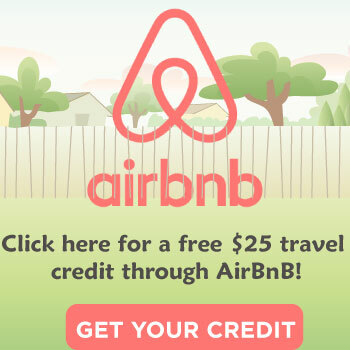 Check out some of these awesome ideas for them! 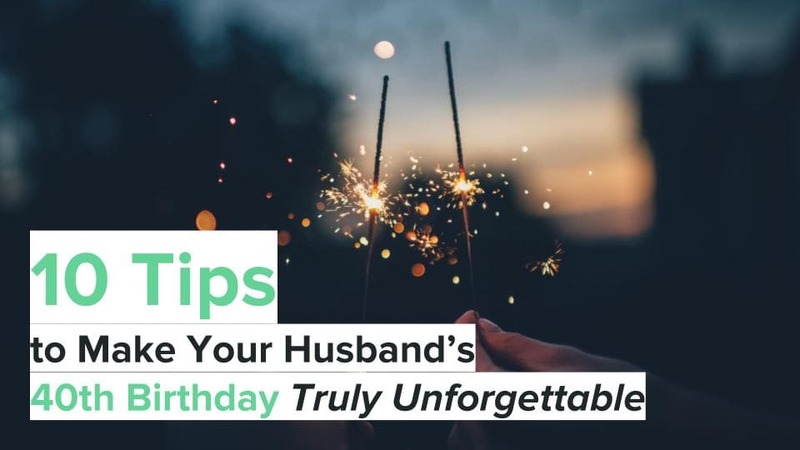 Make them feel special and missed with these wonderful gifts below. 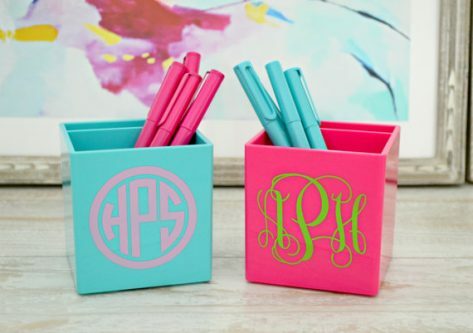 A monogrammed pen cup to keep their pens and pencils in will leave their desk or area more organized and personal. 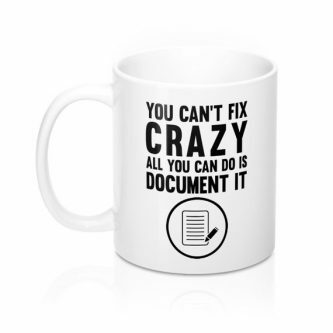 When there is no fix for crazy at work, the best thing to do is just document it! Sometimes your coworker will just need a hug after work. 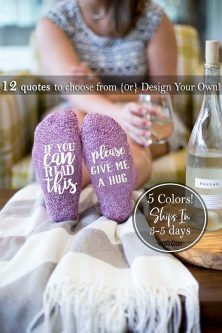 These socks are a great way for them to tell their loved ones they need that extra support. 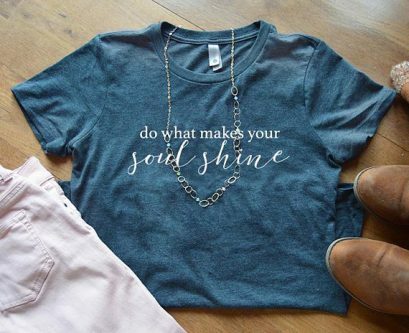 Remind your coworker to always do what makes their soul shine with this nice shirt. 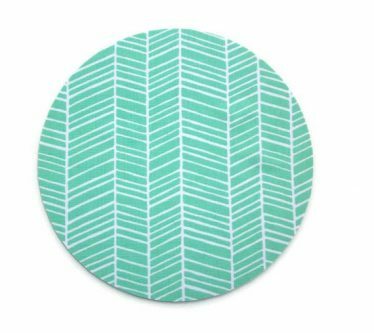 A simple, yet nice looking Herringbone print mouse pad makes a great gift when they spend a lot of time on the computer. 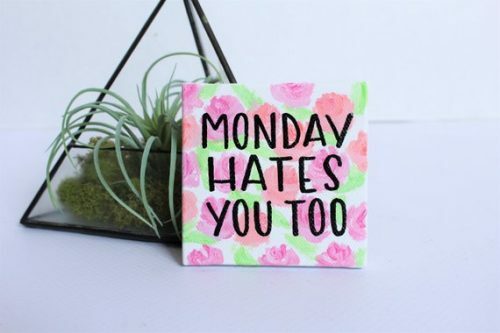 What if Mondays hated us as much as we hated them? 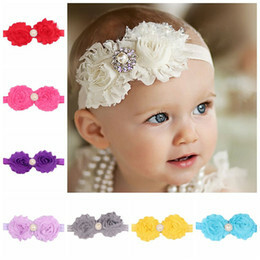 This mini floral painting decoration willl leave everyone chuckling about the possibility. It was only by chance that you met and became colleagues, but since you guys keep each other entertained, you have quickly become friends. 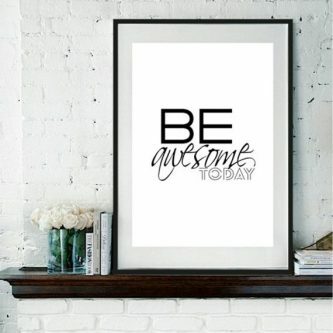 They might need an extra reminder to be awesome today, or any day really! 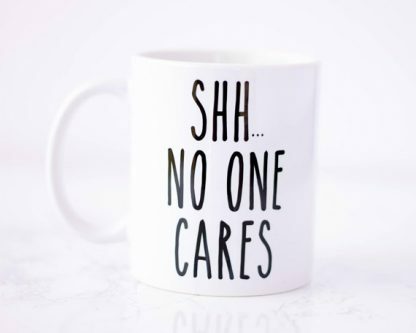 No one cares until they get the coffee going through their veins. 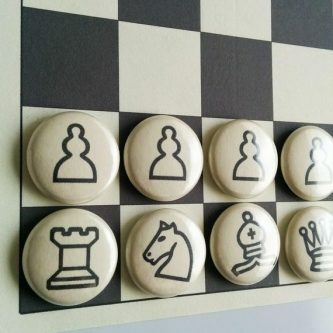 Perfect for little mind breaks throughout the day! 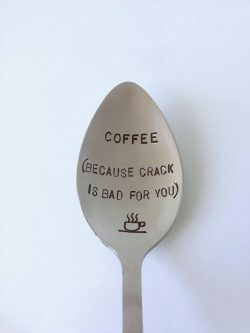 Crack is bad for you, that’s why so many of you are hooked on coffee! Your coworker will love their hand stamped stirring spoon. 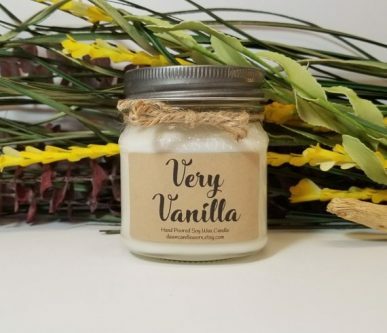 Help them keep their office or home smelling like vanilla with this very vanilla soy candle. 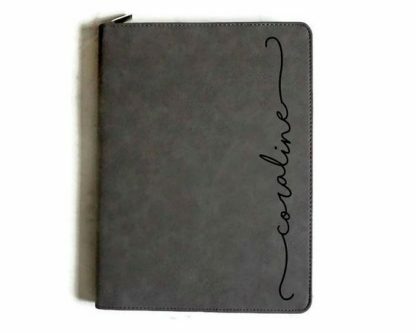 Help them keep all of their documents and notes more organized with a personalized portfolio. 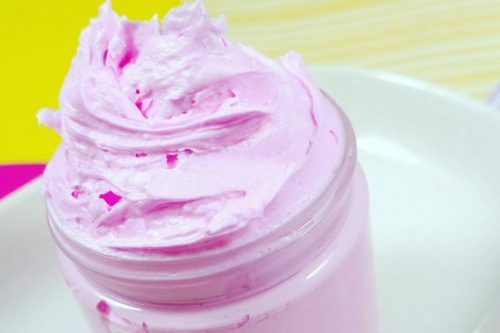 Whipped soap will leave them feeling luxurious at home! 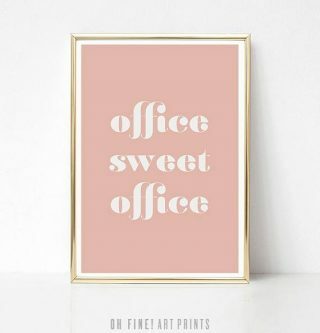 Their office should be like a second home, and this wall art print will look nice on the wall there. I think we all need a little reminder to keep the peace at work, as it can sometimes be a high stress environment. 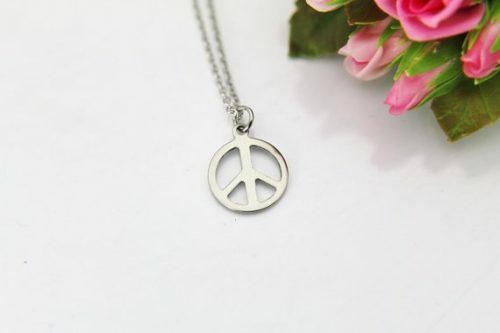 This peace sign necklace is one of the best ways to keep it on their mind. 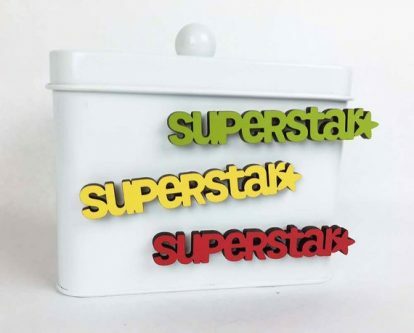 They are a superstar, no doubt about it. 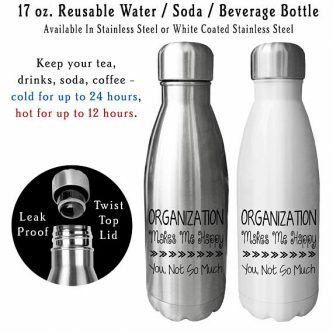 If organization makes them happy, but other people not so much, this is the stainless steel water bottle for them. 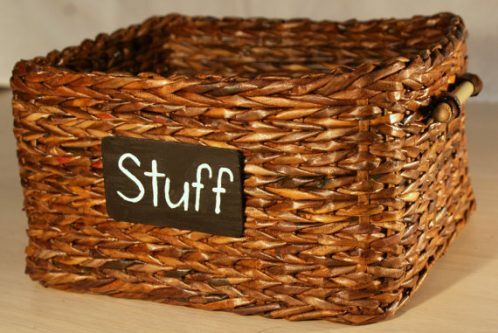 They can throw random things in this wicker basket, and make it appear that they are clean and organized in their workspace. Hey! They made it to work today! That is a win in and of itself! 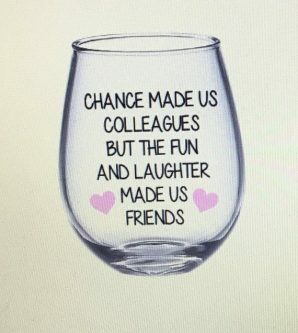 Coworkers become a big part of your life with all of the time you spend with them, and when they’re gone you miss them. 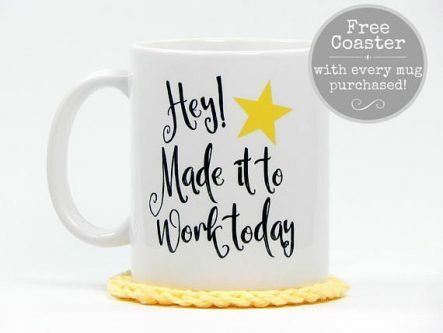 Gifts are a great way to show that you are happy that they are returning to work.